Now, this should be welcome news to the mobile content folks: more than $30 ARPU on data consumption vs the industry average $6.74 (which is what IDC reported), and more than half of that are from content (more than double the industry average). - 5% of original content sees 30% of all downloads. - The niche lives: ultimate fighting and super-cross see a lot of traction. 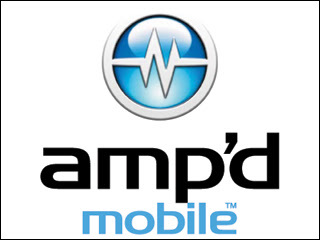 - Amp'd subscribers download more full music tracks than ringtones (which nicely confirms my explanation of that trend set out a few days ago here).